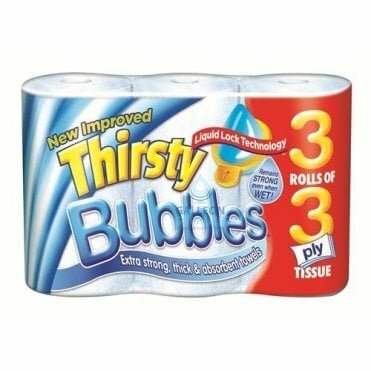 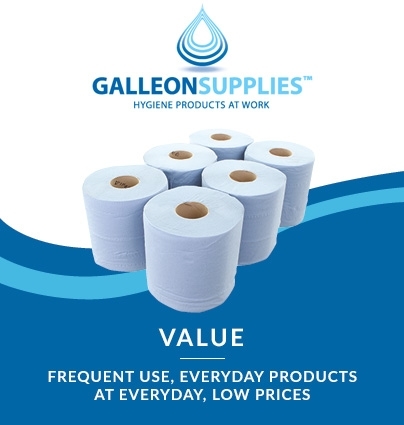 The Galleon Supplies choice of quality kitchen rolls offers an ideal opportunity to stock up on this everyday essential. 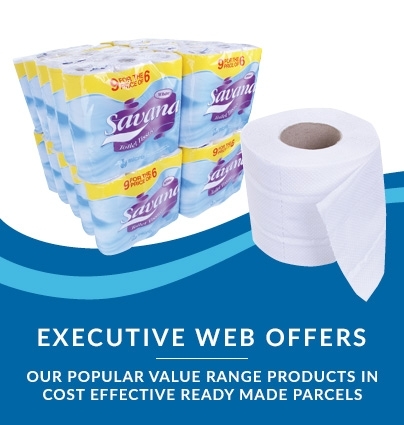 Always handy and always ready to perform, our range includes Galleon’s own brand eco-friendly 2-ply version made in soft, sponge-like embossed tissue from managed forests, as well as the branded equivalent from the extremely well-regarded Genie line. 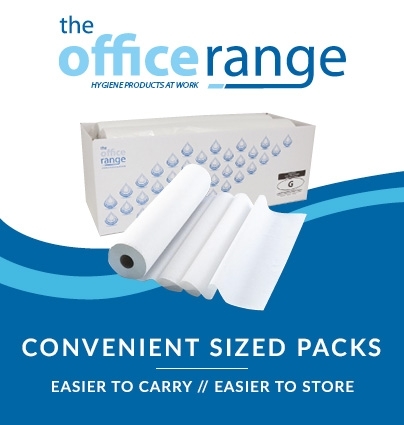 Pure white kitchen towels mean you won’t experience any colour bleed when using them in conjunction with sprays or liquids, and both varieties they can be used either direct from the roll or with one of our wall-mounted roll dispenser systems. 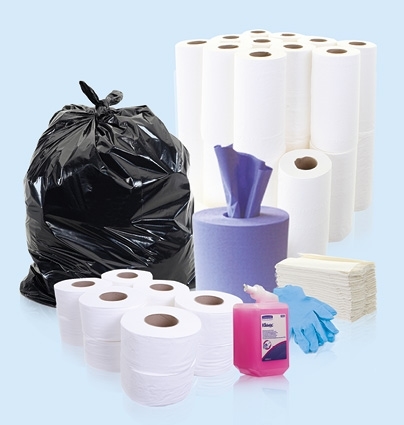 The fastest, simplest and most convenient way to mop up spills, wipe down work surfaces and dry hands in any fast-paced café, restaurant, salon or private home, kitchen towels really are among the true unsung heroes of the food preparation industry – and many other trades too! 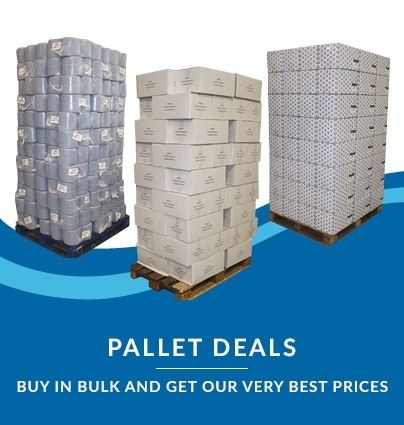 Buy just what you need in the short-term, or check out our impressive multi-buy deals for even better economy, saving you pounds per case when restocking repeatedly over time.